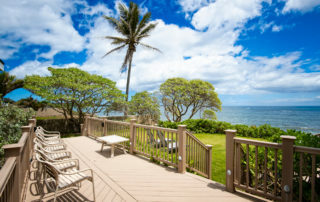 We are a boutique oceanfront resort with exceptional vacation rental choices. 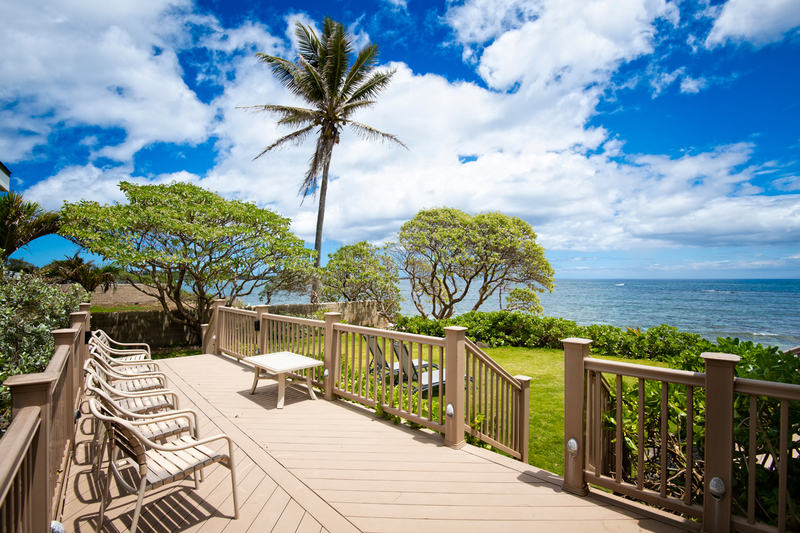 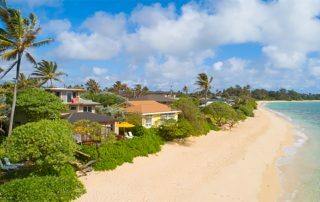 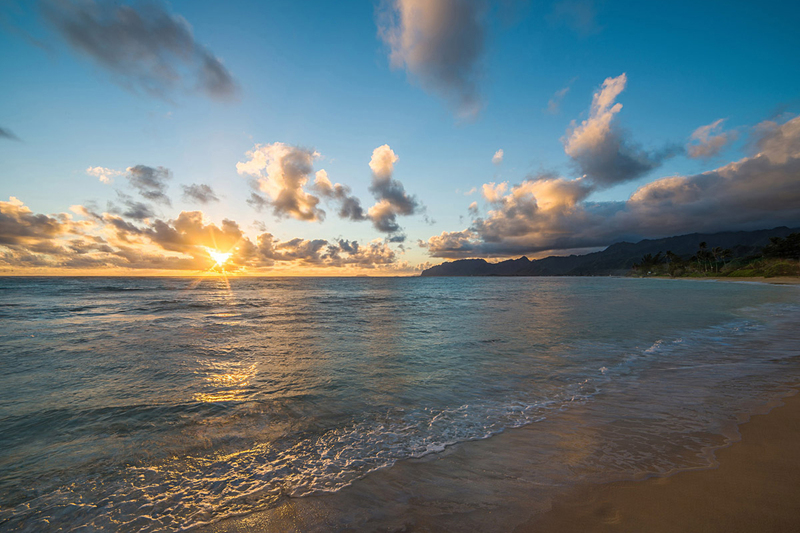 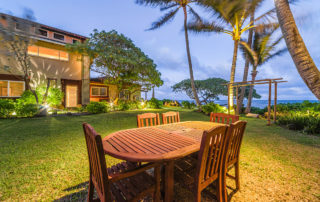 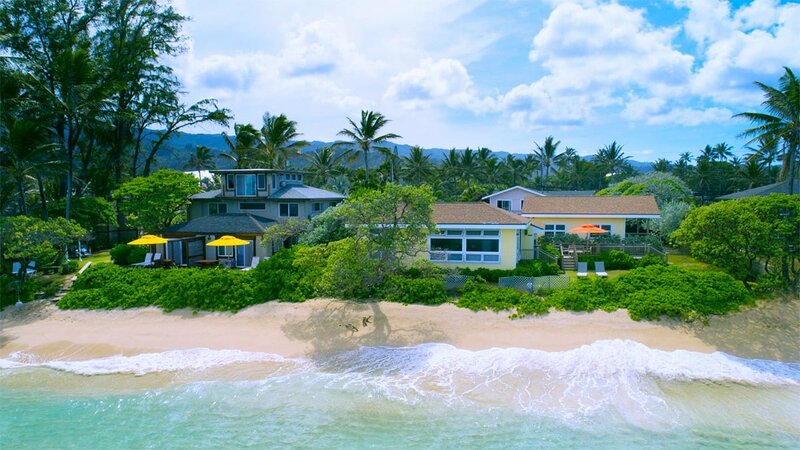 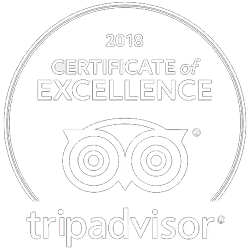 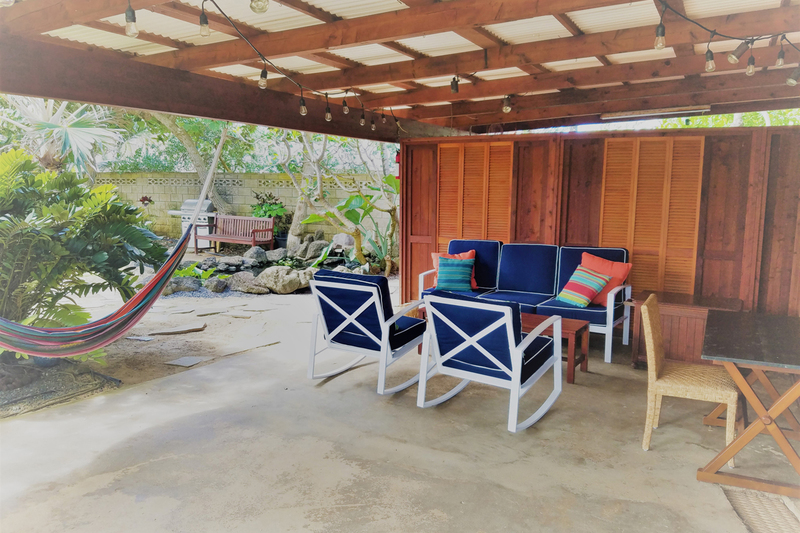 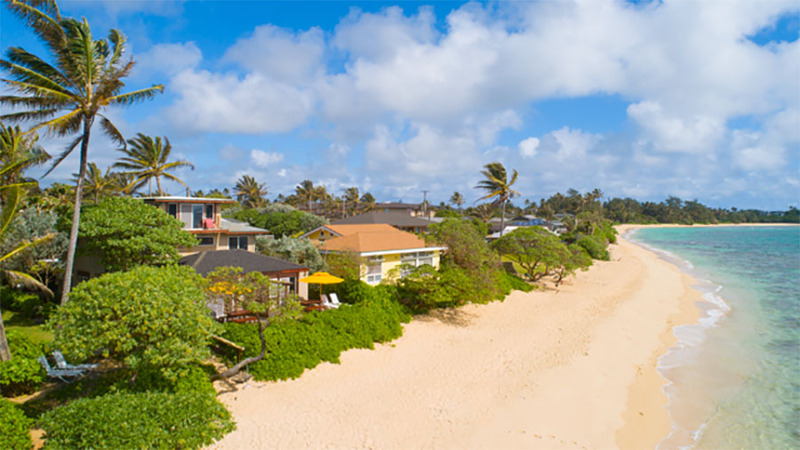 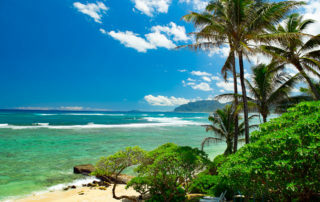 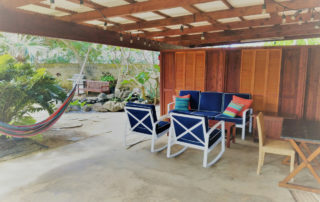 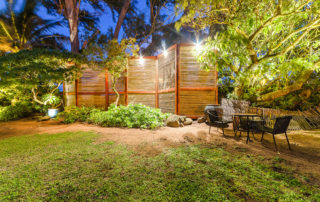 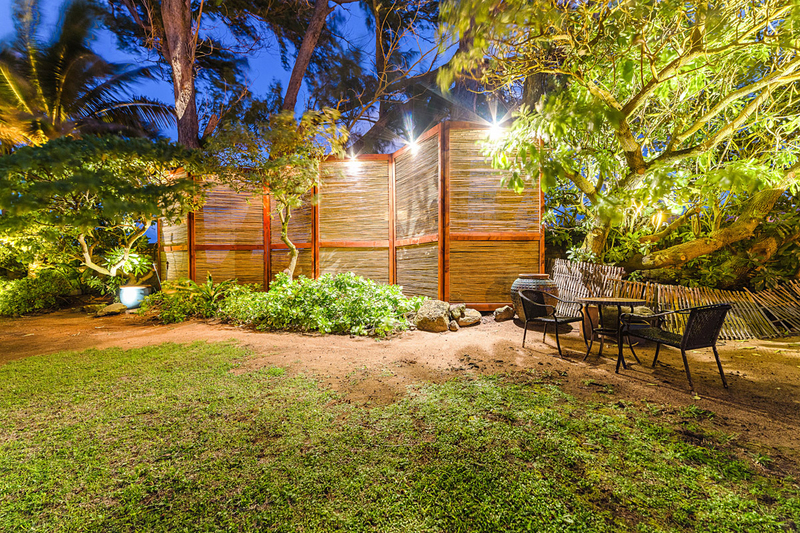 You will find Tiki Moon Villas on the island of Oahu, in Laie, Hawaii, 96762 near the North Shore. 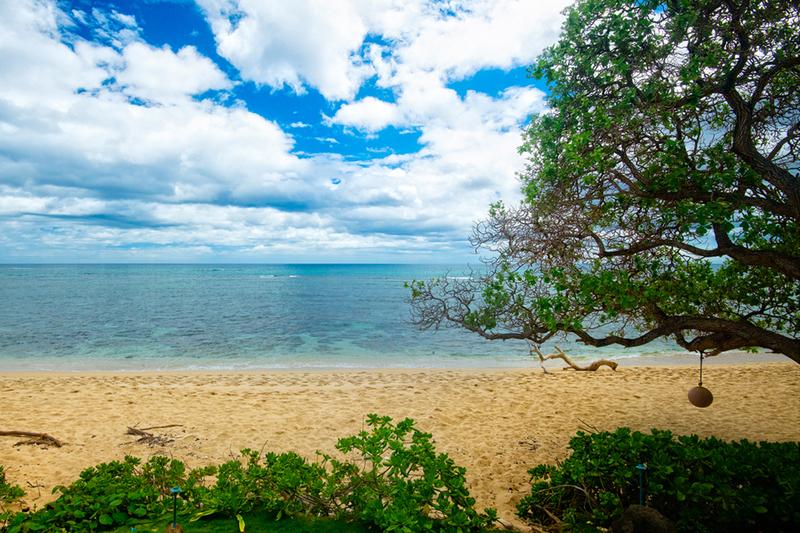 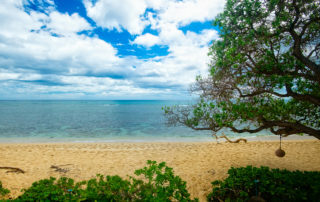 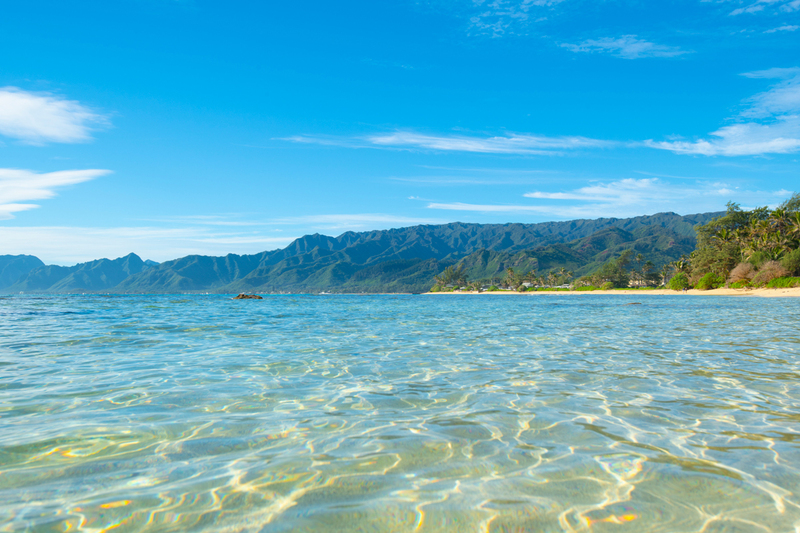 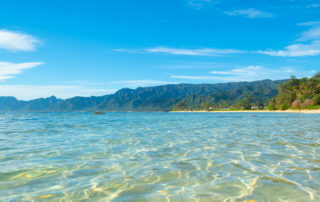 Waimea Beach Park is only twenty minutes away. 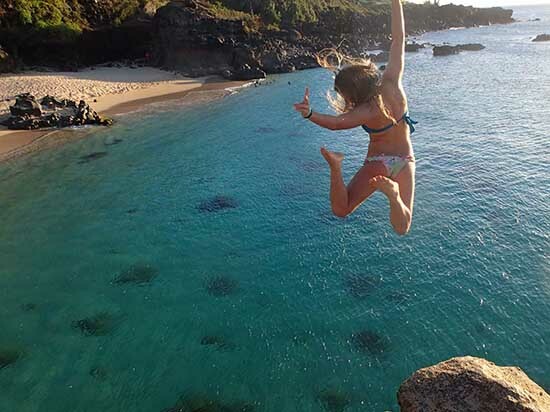 When the waters are right for swimming, watch or be a part of the exciting jump off the big rock! Ready for the trip? 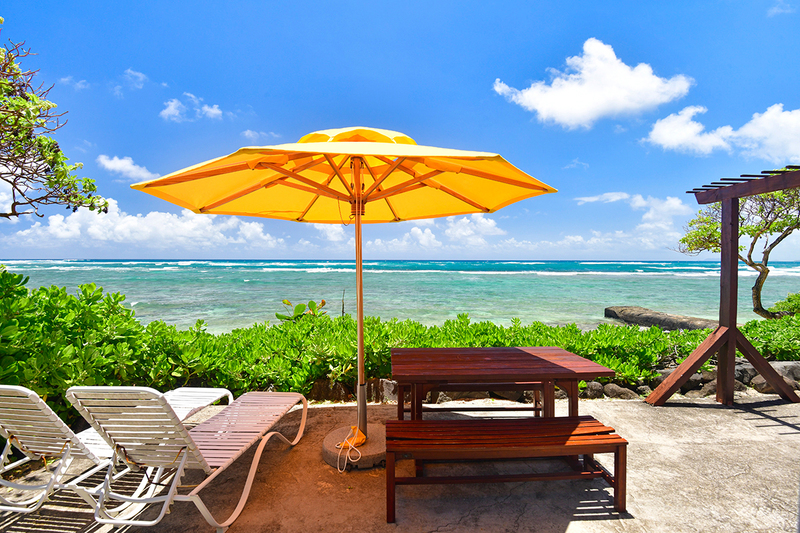 Check our booking system, availability, and cancellation policy. 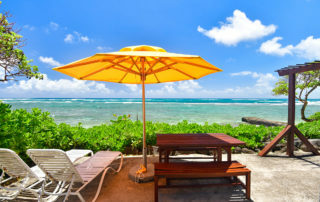 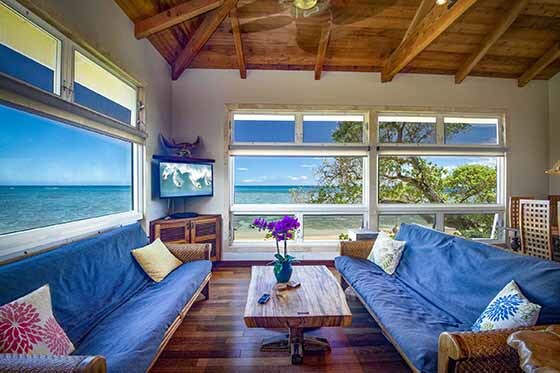 You can easily book a beach bungalow using our easy online booking system.